Lots of running again last week. 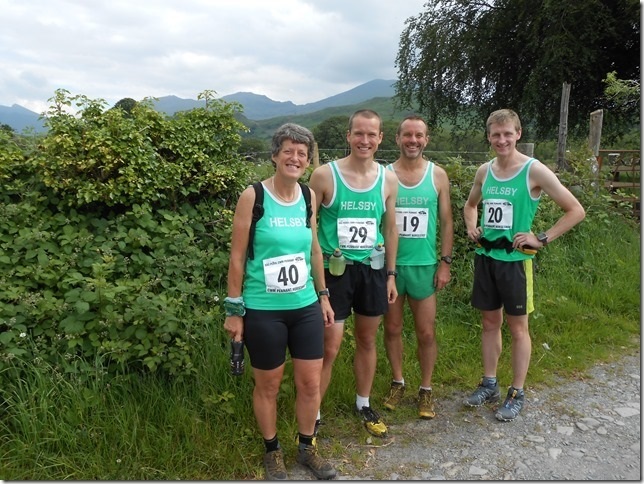 Wednesday 18th June was the Hot Foot up Famau, a Clwydian Hills race that takes in the infamous stone gulley heading to the summit of Moel Famau. 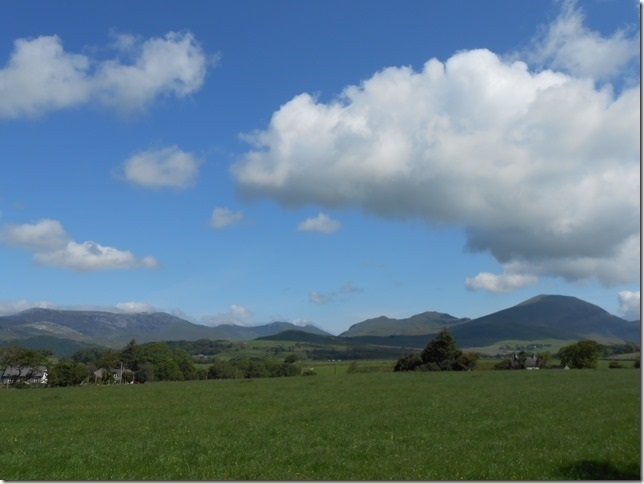 Race report and results are now up on the Welsh Fell Runner website with links to them below. Helsby put on a good show with ten out on the night and special thanks to Joe and Mario who helped to marshal. Thursday night 19th June saw the second Dunham Massey 5k of this year’s series with two out for Helsby. Full results can be found on the Tattenhall website as below. “Another week, another 5km road race. After a cool morning on Saturday, the sun came out for the Lymm 5km road race, and with it the temperature soared. Never a quick course due to the climb back up to the village after the initial speedy descent down the A56 to the aquaduct under the Bridgewater Canal, the heat put paid to anyones hopes of a PB. This didn’t deter Dave Madders – still fresh from the Tattenhall Tough Team the previous evening, which he’d obviously just been using as a warm up – from a very strong run to lead the Helsby contingent home, with several other TTT survivors also out to prove that they were also game for a testing run. Well done to the green vests. For those who didn’t hear about Jayne’s second great run for England there is an Article on England Athletics webpage showing Jayne’s recent England performance below. “I just got back from spending 24 hours supporting what is the single most mind boggling physical and mental challenge, record and exercise in sleep deprivation I’ve ever come across. What Steve Birkinshaw will achieve is just utterly incredible and it was my honour and privilege to share a few of those tops with him. I know Steve from a previous race and when I first heard he was attempting this I took some time to try and get my head around it. A Joss Naylor Record of such magnitude. I failed. 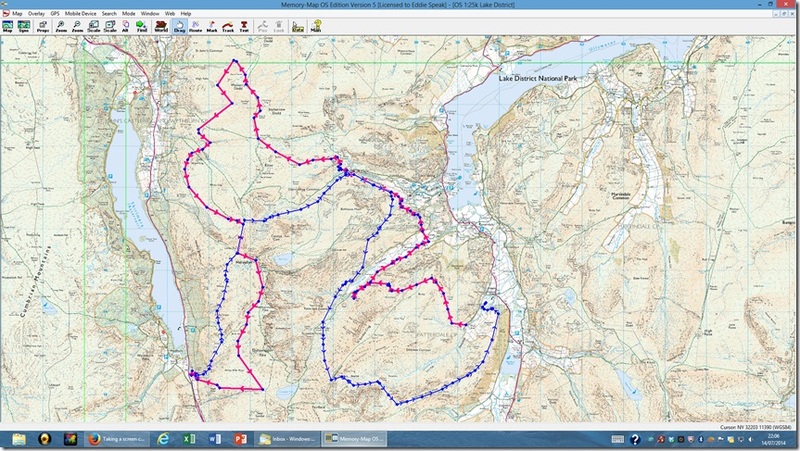 However I knew I wanted to offer my support out on the fells in whatever small way I could. I knew I could carry and run support like I would for a 24 hour round, but I also felt given my experience on the Dragon’s Back that I felt I would understand, at least in a small way the physical pain and emotions he was experiencing, just how difficult it was to continue, but more so how difficult it was to stop and that I might be able to help in a low point or maintain a high point. Following the first 15 minutes of leaving Dockray on Wednesday night I had no doubt he would finish; spirit intact. Reflecting over the previous 24 hours, whilst scoffing my fish and chips in Keswick, I felt very humbled by what I had seen, in places I’d seen the human spirit at its most bare; I watched a reluctant hero almost brought to a standstill, not by the formidable tops or terrain, sleep deprivation, raw exposed feet or chronic tendonitis, but through incredulity that schools were holding assemblies about him blissfully unaware of the enormity of how this activity (a niche within a niche) was inspiring children hundreds of miles away. That time in the mountains witnessing history was one of the best things I’ve ever done. 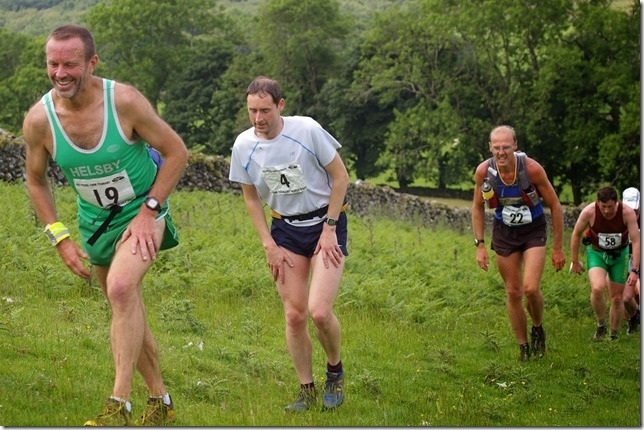 It was an honour to tread the fells with him, Steve Birkinshaw, Fell running legend. PS I’ll now be away for a week and will have to miss doing the round-up for next weekend so if anyone would like the opportunity to do it then please let me know! 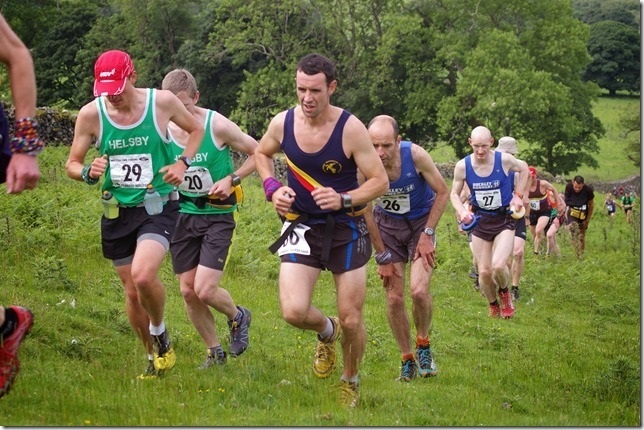 It is a very mixed bag this week, from park runs to club counters to Elite International races! “I ran the first of the Harrock hill races last night..5.2 miles 900 ft. The course was changed a little to keep away from charging cows. Don’t think it would have added much more on to the distance. Hopefully results to appear here in time, can’t find at the moment. 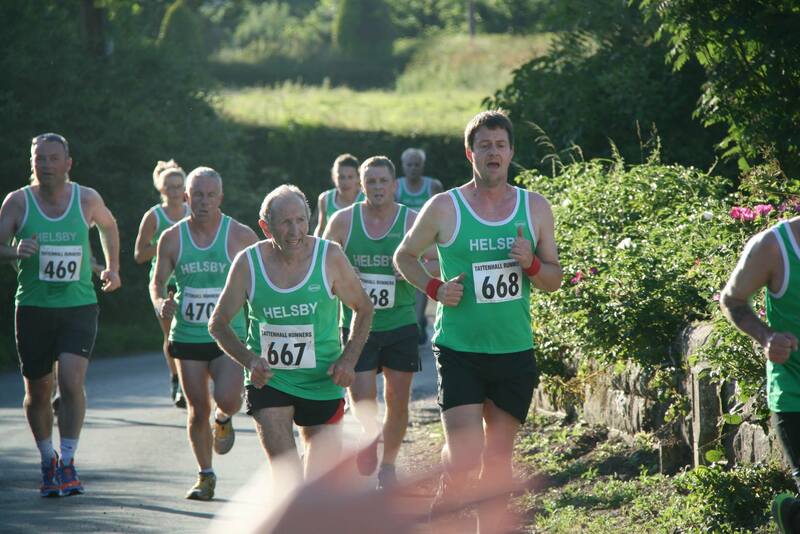 Thursday 29th May saw the Bowden 5k with three out for Helsby led home by Geoff Shaw for 113th overall in 22.54. 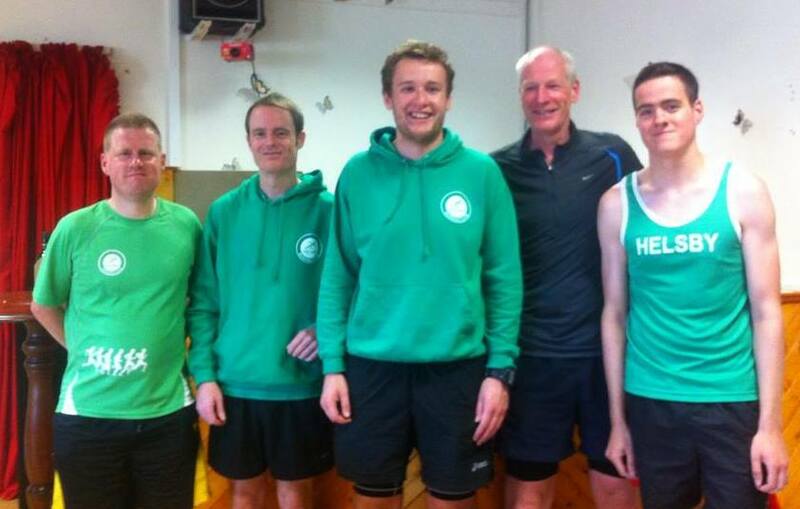 Saturday 31st May was the 64th Delamere Park Run 5k with 8 Helsby runners out. 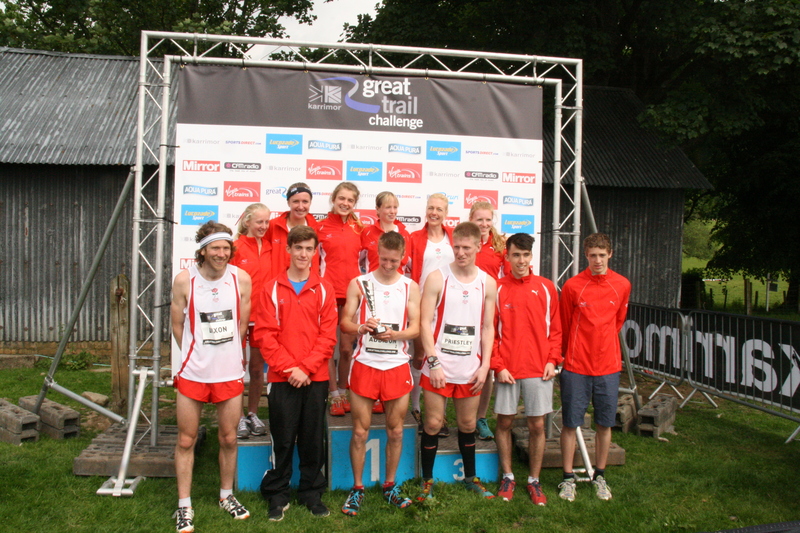 Ed Halliwell led the Helsby contingent home for 13th overall and Joanne Lacking was first Helsby lady securing a new PB for 36th overall. Well done to all who ran. It was also the 19th Warrington Park Run 5k where Helsby’ s talented Colin Bishop secured an overall course win on his first attempt at the course to come home in 17.24. Interestingly, on Saturday the Hollins Green 5k was cancelled due to a council refusal to accept the UK Athletics endorsed traffic management course to apply road closures. Details on the website below! The race has been provisionally rescheduled for Saturday 14th June. As always, race reports are most welcome and if I’ve missed any event or challenge then please let me know as we try and keep the blog as up to date as possible.